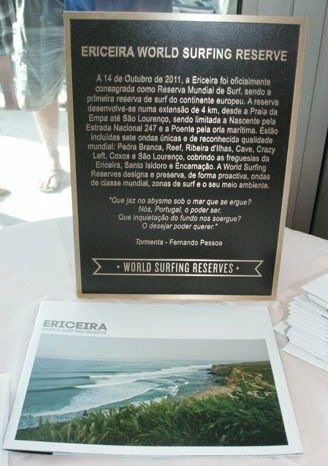 October 14, 2011 – Ericeira, Portugal was officially dedicated on Friday as a World Surfing Reserve, and becomes the second WSR overall and the first in Europe. The Ericeira World Surfing Reserve was officially endorsed by Portuguese president Aníbal Cavaco Silva, as well as acknowledged in the Portuguese National Assembly, recognizing the importance of surf and tourism to Portugal. 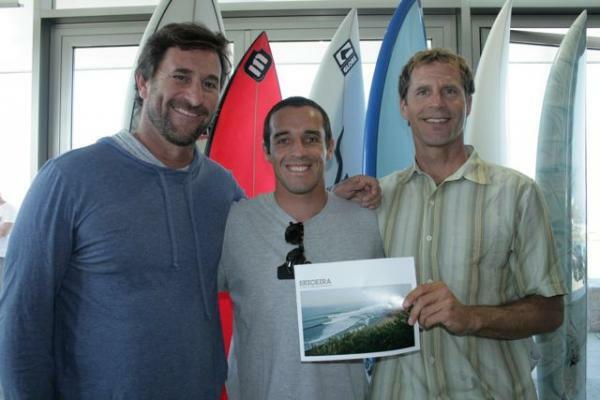 This is the first formal recognition of the value of the surfing coastline by the national government. Local groups that collaborated on the reserve include the Municipality of Mafra, Association of the Friends of Coxos Bay, Ericeira Surf Club (ESC), and Salvem o Surf, as well as many other organizations and individuals. Below are some photos from the dedication.